Brittany was only 3 years old when she began her dance career. As her skills developed so did her passion and love for dance, there was absolutely no doubt in her mind that dance would forever be a major part of her life. Since that time Brittany has not only become an accomplished teacher with her ballet students successfully entered for examinations, but she has also achieved her membership with the British Association of Dance, she is a registered teacher with the Royal Academy of Dance and she is a member of the P.A.E.C., she has also earned her P.A.A. (Professional Adjudicators Alliance). While aspiring to achieve all of her goals Brittany knew that muscle development and injury prevention were also important which is why she has also acquired her teacher’s certificate in Pilates with emphasis on mat and reformer work. Mindy is an accomplished dancer, teacher and choreographer who has taken the dance world by storm. 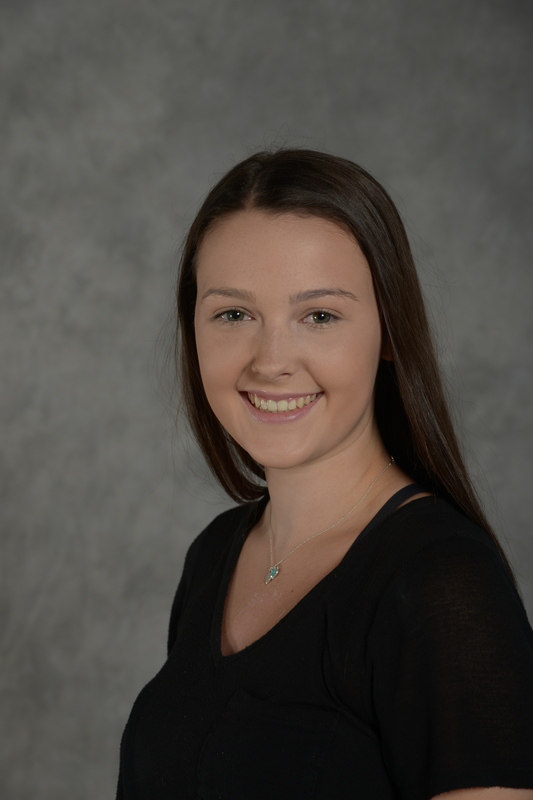 She received all of her dance training at Annemarie’s Dance Academy, and brings with her many years of experience specializing in Jazz, Tap, Acrobatics, Lyrical and Ballet. During her years of training Mindy has had the opportunity and the privilege to compete at regional and national levels of competition across Canada and the United States. Mindy has won many Special Awards and overalls including the opportunity of dancing on the nationally televised Showstopper Finals in Myrtle Beach, South Carolina. 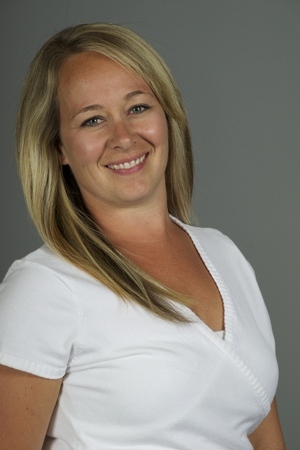 Mindy has been teaching in Ontario for over 16 years and is an active member of Maple Leaf Dance Masters chapter 43 certified in Acrobatics, The British Association of Teachers in Dance certified in Jazz and Tap, as well as a committee member of the Performing Arts Educators of Canada certified in Acrobatics. Mindy is now one of the proud new owners of Annemarie’s Dance Academy in Orangeville Ontario, where she grew up training under the instruction of Annemarie Reynolds. Mindy has had the privilege to travel to Los Angeles, New York City and Florida to have the opportunity to meet and participate in Master classes with some of the industry’s top choreographers. Mindy has been recognized for her many talents with a number of Choreography Awards and Creative Concept Awards. Her past and present students have been honoured with the opportunity to dance and compete in the Showstopper National final top 10 dance off in 2006 and 2010, as well as the Hall of Fame Dance Challenge National Final top 10 dance off in 2008 and Starpower 2013, Dance Canada Cup 2013 for her Snow White & The Huntsman choreography, a Dance Canada Cup 2014 for her Into The Light choreography and a Dance Canada Cup 2017 for her Vikings choreography. Recently her students have had the opportunity to compete in the Legacy Dance Championships Showdown of the Legends in Myrtle Beach winning the title of Junior Advanced Champions for 2017 and Mini Champions and 13 & over Advanced Champions 2015. Mindy’s students hold reigning titles of Mini Miss Dance Canada 2012, Teen Miss Dance Canada 2013 and Mister Dance Canada 2013, Junior Miss Dance Canada 2014, Miss Dance Canada 2014, Miss Dance Canada 2015, Mini Miss Dance Canada 2016, 1st & 2nd runner up Senior Miss Dance Canada, Mini Miss Dance Canada 2017 and 1st runner up Senior Miss Dance Canada. Many more of her students of gone to compete in Germany, Poland and Spain (representing Canada) on the Show Dance, Jazz, Ballet and Modern Teams as well as the Canadian National Tap Team. 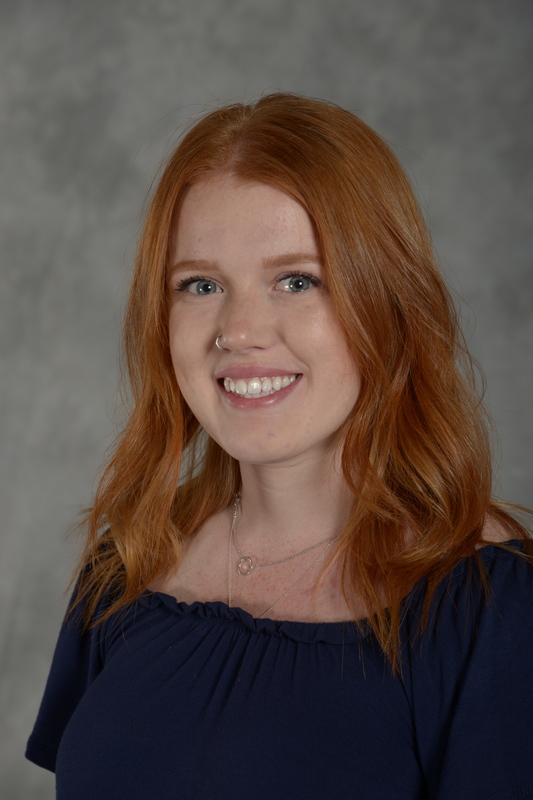 Mindy’s passion and love for dance combined with her constant enthusiasm and charisma towards her students creates a positive and successful classroom environment. 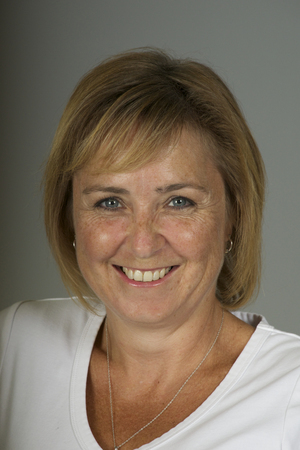 Annemarie has been teaching dance for over 30 years. She began her training with JoAnne Chapman where she received her teacher’s qualifications and from there opened up her own studio Annemarie’s Dance Academy in Orangeville. Ms. Reynolds has had much success with her students winning many titles and overalls throughout the past 26 years in business. Some of her students have gone on to dance in companies, on cruise lines, commercials, ‘The Next Step’ as well as teach and open up their own studios. She is very proud of her students and their accomplishments. Ms. Reynolds was trained in many disciplines but now devotes her time to teaching tap, jazz, lyrical and musical theatre. 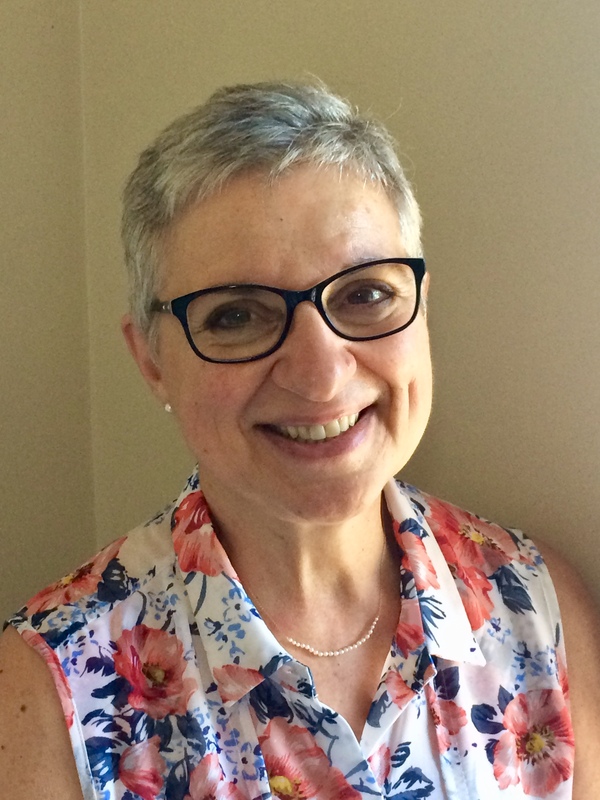 Annemarie was a past member on the Canadian Tap Team that competed in Riesa Germany at the World Tap Dancing Championships as well as a choreographer for the Canadian Tap Team and frequently represents Canada on the judging panel at the Worlds. Many of her students have been members on team Canada competing successfully at the world level in ballet, modern, jazz, showdance and tap. When not at the studio Annemarie enjoys spending time with her family, reading, sappy movies and watching hockey. Ms. Christine starting dancing with Joanne Chapman at the age of seven. 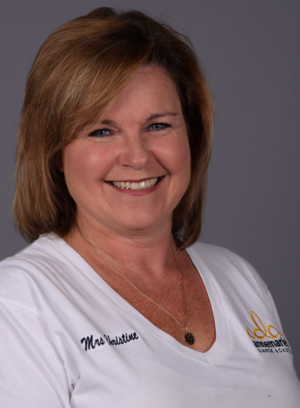 she has been a member of the Annemarie’s Dance Academy teaching staff for over 20 years. She brings the passion and love she has for dance to each one of her classes. Many of her students have won many outstanding awards including mini miss dance and junior miss dance. Ms. Christine’s choreography has also been recognized and awarded at many competitions. ” I have had the pleasure of watching and being part of children grow up through dance and become outstanding young adults. This is my most treasured accomplishment “. Leta Dayfoot joined the ADA family in 2016 after retiring from 18 years of teaching dance and drama at Havergal College Junior School in Toronto. A Life Member of the Royal Academy of Dance, she has been teaching ballet for over 40 years training students for exams from the Pre Primary to Solo Seal level. Mrs. Dayfoot brings a wealth of life experiences to her teaching, both personally and professionally, to create inspiring learning environments for her students. Some of these experiences come from her role as a, performer, gymnast, choreographer, pre school teacher, NCCP gymnastic conductor, Recreational Coordinator, Physical Education teacher, dance studio owner, dance teacher mentor, mother, and caregiver. Even in retirement, Mrs. Dayfoot continues to share her passion for dance, as both an educator and advocate of Dance education. 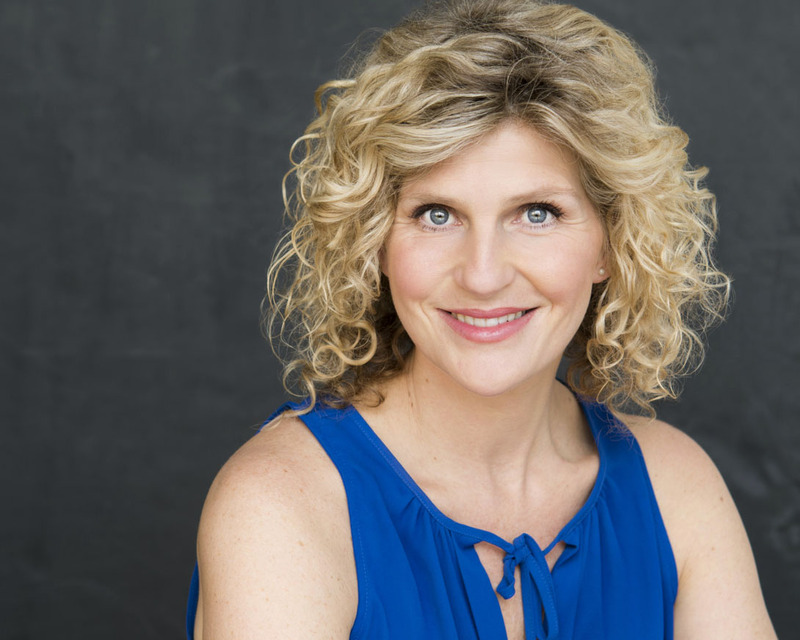 Adèle is a graduate of Mayfield School of the Arts, University of Toronto, ENG/HST B.A Hons, and has attained her Sheridan College Musical Theatre Performance diploma where she was the recipient of the George V. Young Acting Award. Her favorite role yet motherhood, has her on her toes as she discovers all that 3 active kids have to offer! Adele studied modern in the professional division at Toronto Dance Theatre. At her time at Sheridan, she was appointed dance captain in several shows , played the lead role ‘ELIZABETH’ in a contemporary dance show , supporting role Nickie in the production of ‘Sweet Charity’ , the lead role Rachel in a workshop production of ‘Scoring A Hit’, and was a featured singer in several shows. Adele has performed in a live industrial for Bell Canada, the Thousand Islands Playhouse’s production of ‘My Fair lady’, and a season with the Toronto Argonaut Cheerleaders. 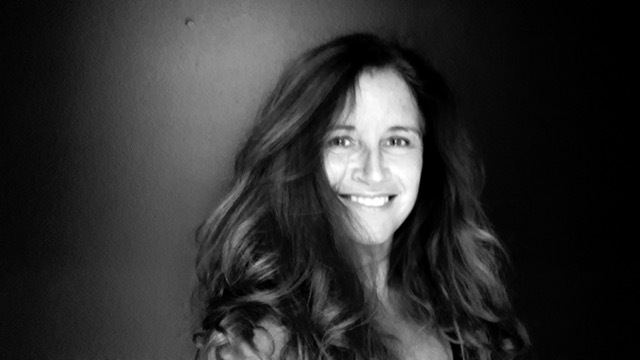 Adele has a teaching career spanning 20 yrs and holds teaching certification with the R.A.D. Her choreography credits include: ‘Dark Lady’ and ‘Putnam’s 25th Annual Spelling Bee’ at York University’s Theatre Glendon, opening ceremony for 2nd annual, ‘Women Moving Forward’ conference. Adele has also had the pleasure of working with San Andreas’ professional Samba Dance Company as a guest ballet teacher, guest modern teacher at York University in their workshop series, and completed two terms with the Toronto Dance Project. Nancy Finn received her dance training at the Oakville School of Dancing under RAD examiners Elizabeth Patterson, Yvonne Oldaker and Anushka Roes. She became a registered teacher with the Royal Academy of Dance under the mentorship of RAD examiner Audrey Looker at Ryerson Polytechnical University; where she also studied under Glenn Gilmour, Nadia Potts and Anushka Roes. Mrs Finn has been teaching in the GTA for the past 30 years with her students successfully completing both RAD grade and vocational exams. She has also had the pleasure of coaching a few solo seal candidates. Mrs Finn has received her PBT certificate and is excited to share the new teaching methods to further enhance proper ballet technique. Mrs Finn has a strong focus on proper technique and safety in the ballet class, using kinetics to explain body mechanics. She is a very passionate and energetic teacher who encourages confidence, discipline and commitment from her students. Her philosophy is “Practice makes permanent”, therefore, always bring your best as effort is the key. 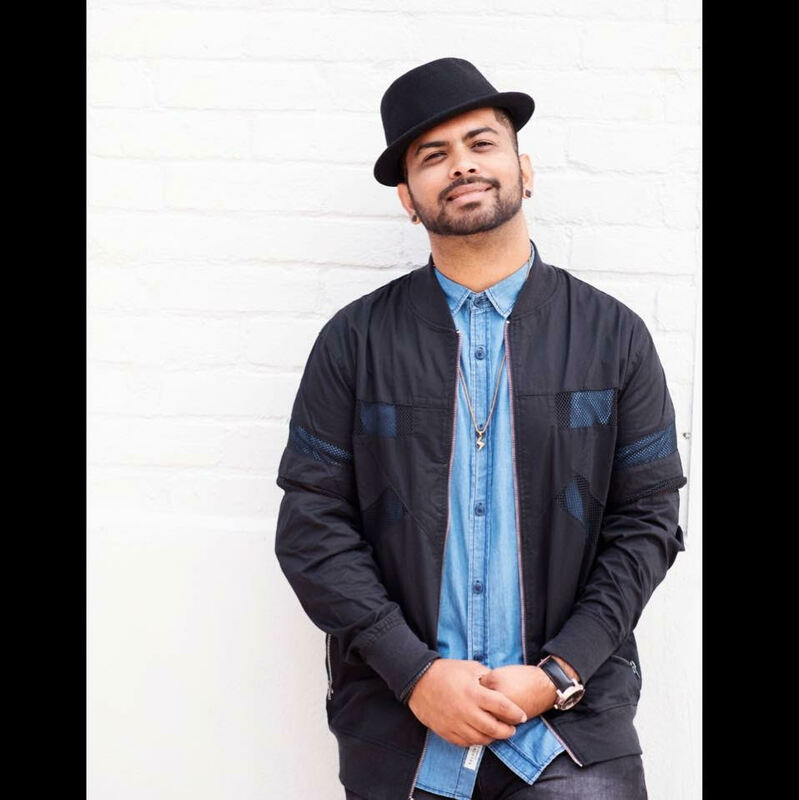 Reet Roy is a professional urban dance educator from Toronto. He is the Director of Canada’s premiere Hip Hop company , Rhythm2dance . Reet is also the faculty member for Millennium Dance Complex, Toronto. He has taught over 300 workshops in USA, Canada, Hong Kong , Ukraine , Switzerland , Iceland , Denmark , France, Spain and Asia. He started teaching at the age of 19 but soon after his style started getting recognition he got signed by DanceOn LA agency to pursue his Industry career as well. He was one of the judges for Europe’s Hip Hop International in Kiev, Ukraine. He had the privilege of being on two European tour last year where he had the honour of teaching and judging hip hop competitions. He also toured and taught with Ian Eastwood in April where he will be training and scouting talented dancers in Asia to be given the opportunity to be trained by him. He had the privilege of touring with America’s Best Dance Crew winner Chachi Gonzlaes for the prestigious Urban Dance Tour in Asia. He is also an adjudicator at some prestigious competitions like Thunderstruck , Dance Canada , Hip Hop International , Next level , Idance Competition. He had the opportunity to judge the Nationals last year where dancers from all over Canada came to compete for the Top Studio Challenge. 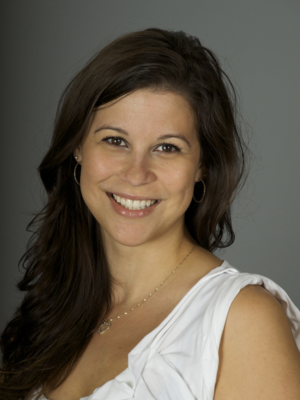 Melissa is thrilled to be joining the amazing teaching team at ADA. her love for teaching young children and for dance has provided her with great opportunities. Melissa has been working in Orangeville for 14 years as an Early Childhood Educator and currently runs her own home daycare business. Melissa herself grew up dancing at ADA for eight years and developed such a passion for dance which she has passed on to her two daughters. 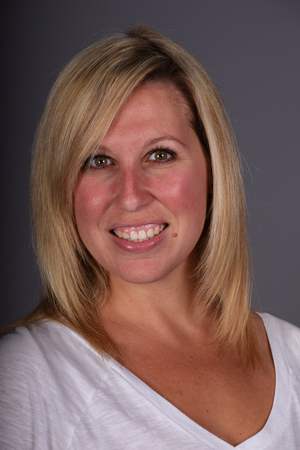 Melissa looks forward to bringing the love of dance into your child’s lives as they join ADA. Tristen started dancing with Annemarie’s Dance Academy at the age of 3. 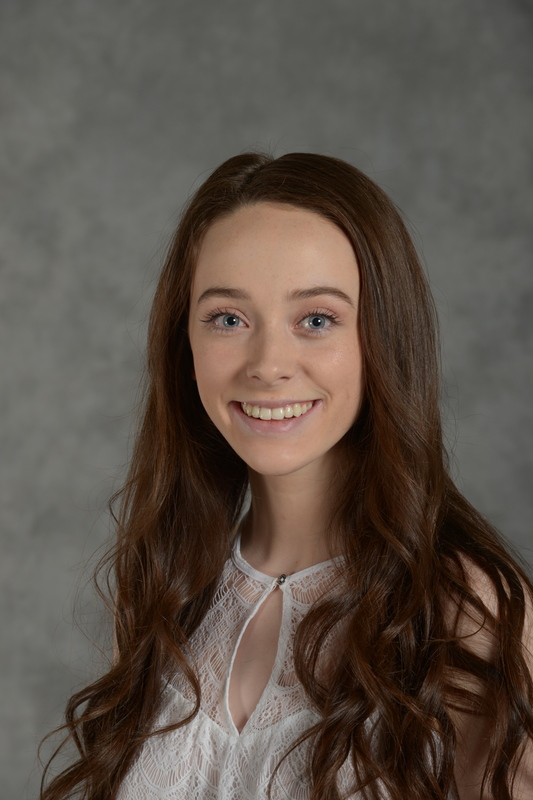 After being part of the competitive program for many years her love of dance grew and was inspired by her former instructors to pass her adoration of dance to others. 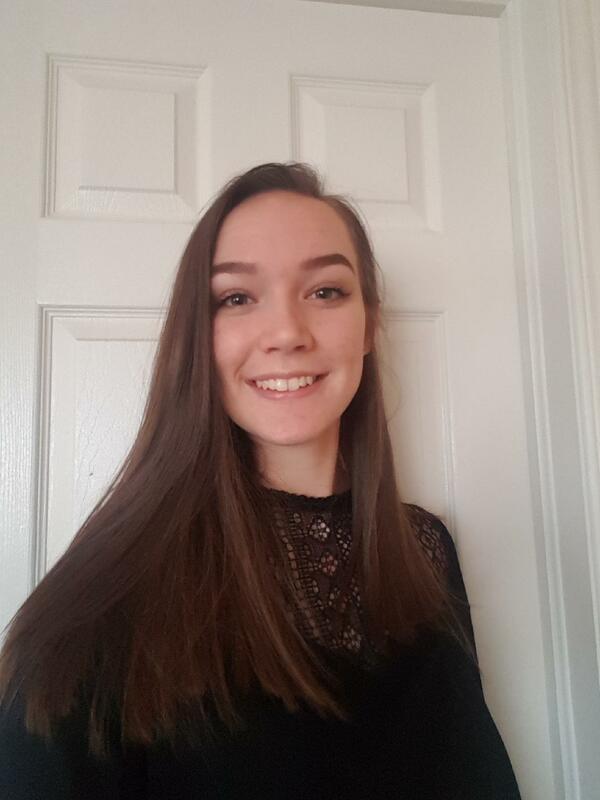 Tristen has had years of training in many disciplines and after becoming a member of the British Association of dance she now focusses her teaching on jazz, tap, lyrical, and musical theatre. She brings her enthusiasm and passion for the arts into every one of her classes and hopes to pass this onto all of her students! Cassidi started dancing at the age of 3 at Anne Marie’s Dance Academy and she has been a member of the Competitive Team since age 5. During this time she has completed exams in tap and jazz and has completed all graded and major ballet exams up to Advanced 2. She has consistently furthered her training by attending many conventions and workshops over the years. During her extensive competitive career Cassidi has had many personal accomplishments with numerous overall placements, scholarships and final Pageant placements including winning the National Title of Teen Miss Legacy in 2017. As a result of Cassidi’s many years of commitment to training in all dance disciplines, receiving inspiration from her dance teachers, and becoming a member of the B.A.T.D. (British Association of Teachers of Dance) upon completion of her exam with distinction; she is now enjoying the opportunity to share her creativity and passions as a teacher here at ADA Dance Co.
Cassidi is energetic and eager to pass on her true dedication and love of dance to all of her students! Jordyn started her dance journey with Annemarie’s Dance Academy at the age of 5. She has studied and competed in all genre of dance for over 12 years at ADA. She loves all forms of dance, but especially has a passion for Hip Hop and Tap. In 2017 Jordyn completed her B.A.T.D which is allowing her to share her passion in the teaching capacity. As with many ADA students, Jordyn has had many accomplishments and opportunities to grow not only as a dancer but personally as well. Jordyn had the opportunity to compete in Germany as a member of the Canadian Tap Team. She is excited to share her passion and experience as well as encourage everyone to dance, everyone is unique and different and that’s what make dance so beautiful. From the age of 3, Nadia discovered her affection for dance in the halls of the ADA studio. Throughout her many years as a member of the competitive team, she immediately grew to love not only the sport, but the second family she found there as well. After helping as an assistant teacher for a number of years, Nadia pursued and completed the British Association of Teachers of Dancing examination. Thus she began teaching in the ballet and hip hop disciplines, as well as her all time favourite tap. Nadia has always had an affinity for the underdogs, and hopes to help her students find their own happiness at the studio, and grow to discover their personal talents and passions.